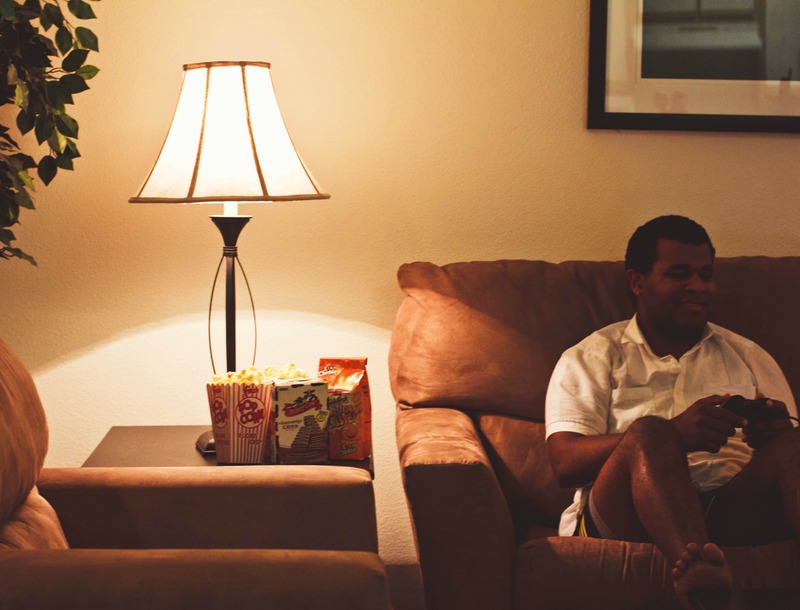 Anywho, I’m posting to share some tips on enjoying a movie night with friends that are far, far, far away or just far away. 1. 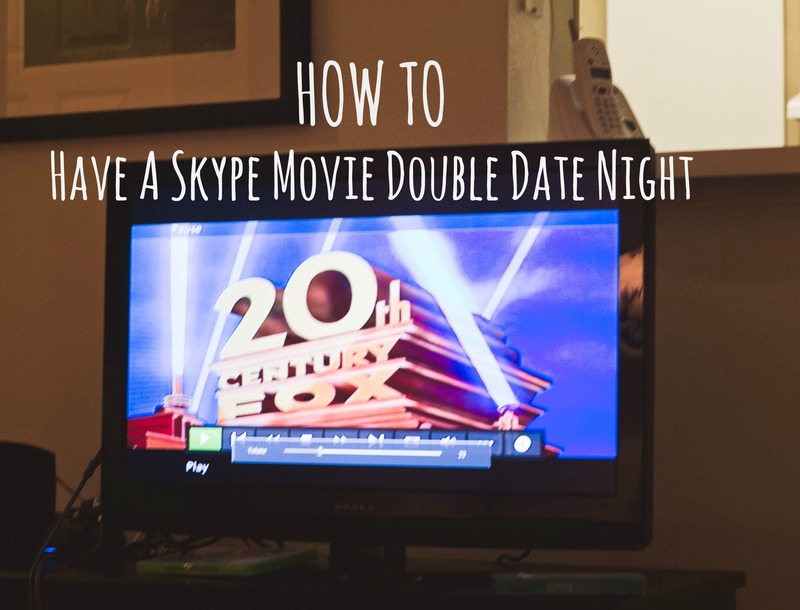 Your movie night doesn’t even have to be a date. 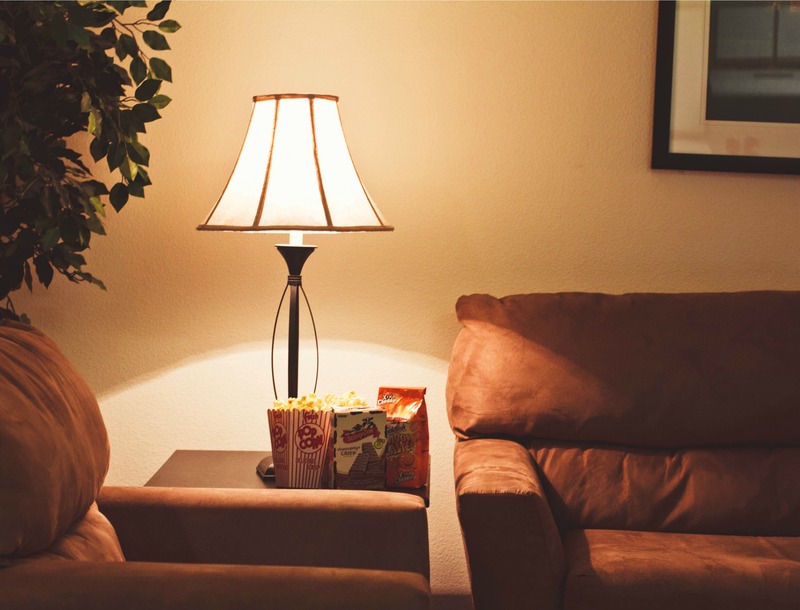 You can have a movie night with your friends at home if you are far away from them and wanna do something fun. 2. 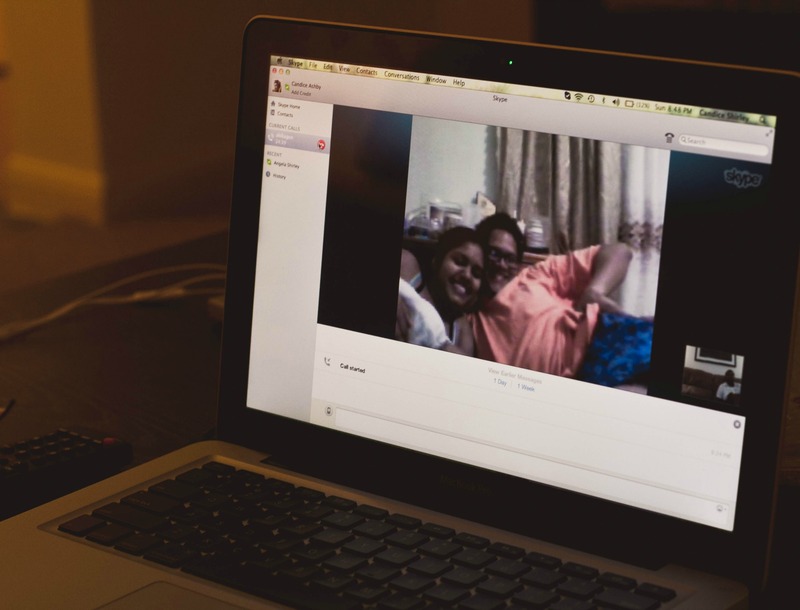 Throughout the movie, we made comments to each other about things that were funny or silly and it was nice having that aspect via Skype. 3. Also, keep the time difference in mind. We’re two hours behind Wayne and Steph so we really needed to be mindful about the time we got started. You don’t want your friends falling asleep during the movie. 4. This maybe a teeny bit difficult and silly but if not done, maybe a little annoying. 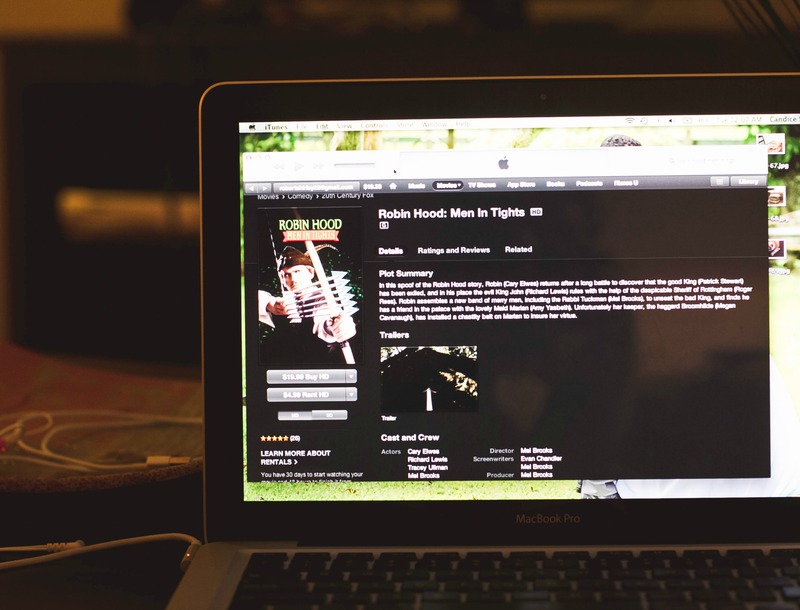 Try… as best as you can… to start your movies in the same exact spot! Imagine if your friend’s tv was playing the movie a couple seconds before or after yours and you heard every line twice. That may be distracting to some after a while. If its an issue, try it. If not, don’t kick a fuss. 5. 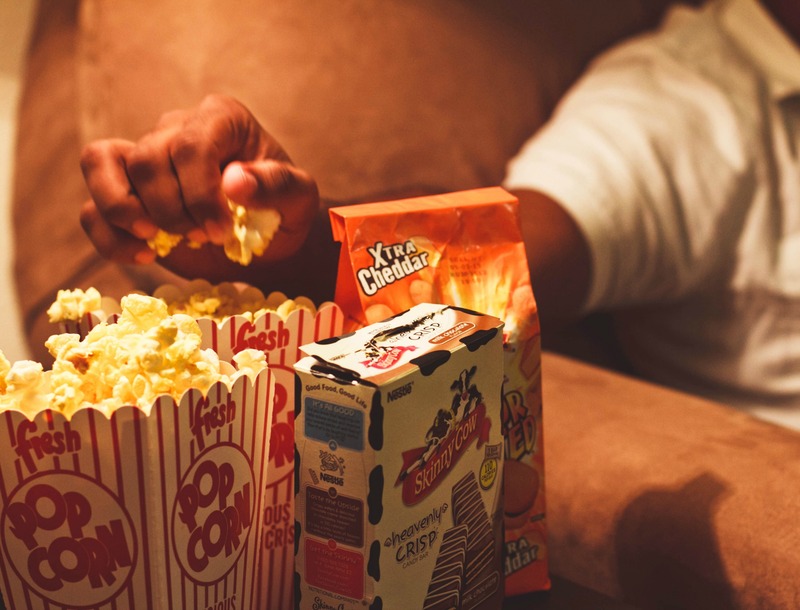 In the end, just enjoy the movie and company. Toodles Good Folk of WordPress and beyond.